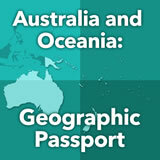 Students learn about the government and economy of Australia and New Zealand. Then they compare and contrast the two. Next, they explore the relationship between the governments of the two countries and explain its effect on their economies. Finally, students describe how the rich natural resources of the region contribute to their economies. 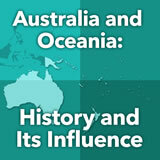 In this experience, students learn about the government and economy of Australia and New Zealand. Then they compare and contrast the two. Next, they explore the relationship between the governments of the two countries and explain its effect on their economies. Finally, students describe how the rich natural resources of the region contribute to their economies. 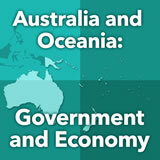 Describe and compare and contrast the governments and economies in Australia and New Zealand. If you have ever lived out of the country—or have come here from another country—you may know that not all governments are the same. 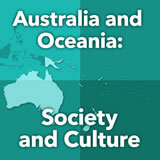 The countries of Australia and New Zealand, however, have governments that are pretty similar to the United States, even though they are halfway around the world. 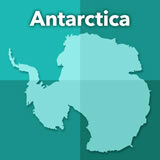 You will learn about the government and economies of these two countries in this experience. Imagine that you are moving to a new country. What questions would you have? Record several questions that you would want to have answered before you moved. Discuss student responses. Ask students if any of them had questions that relate to the government or the economy of the place. For example, would my parents be able to find a job? Would we have enough money to live? How much does it cost to rent an apartment or buy a car? Lead students to come up with several guiding questions they have about the government and economy of Australia and New Zealand. Return to these questions at the end of the experience to see if they have been answered.